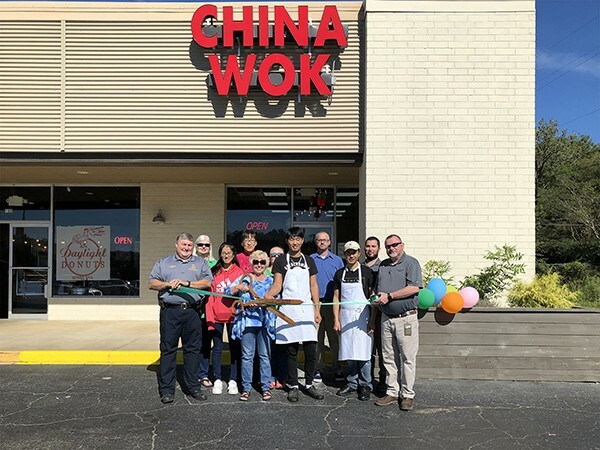 We welcome China Wok Leeds who just opened in the Leeds Commons Shopping Center next to Daylight Donuts. 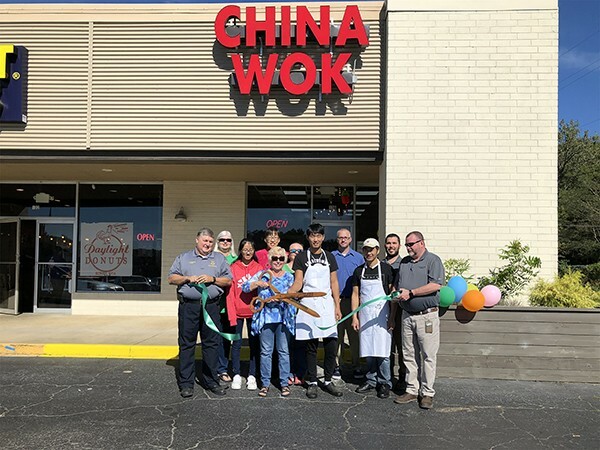 China Wok Leeds officially opened September 24, 2018. The City of Leeds and Leeds Area Chamber of Commerce performed a ribbon cutting this morning. 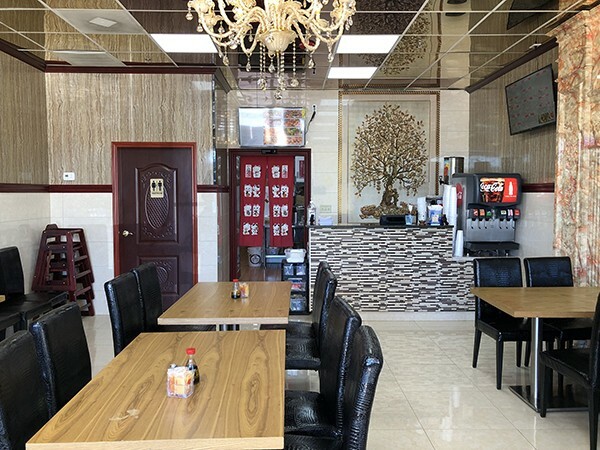 Their restaurant is brand new and beautifully decorated. Food is great, too!